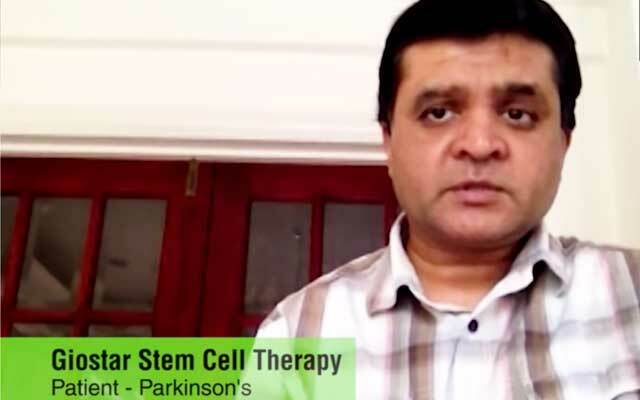 SAN DIEGO, Dec. 10, 2012 (GLOBE NEWSWIRE) — The Global Institute Of Stem-cell Therapy And Research (GIOSTAR) announced today a collaborative treatment plan to serve the local population suffering from a genetic disease, Sickle Cell Anemia. President and CEO, Mr. Deven Patel and his team met with Honorable Chief Minister Shri Arjun Munda of State of Jharkhand, India in November 2012 to address the local population’s medical needs. A photo accompanying this release is available at http://www.globenewswire.com/newsroom/prs/?pkgid=16184. 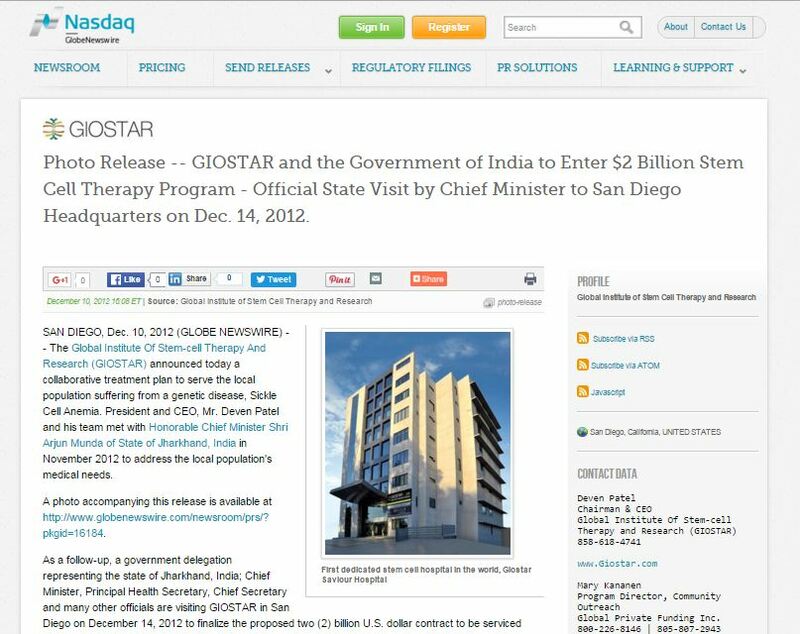 As a follow-up, a government delegation representing the state of Jharkhand, India; Chief Minister, Principal Health Secretary, Chief Secretary and many other officials are visiting GIOSTAR in San Diego on December 14, 2012 to finalize the proposed two (2) billion U.S. dollar contract to be serviced over the next 15 years. Bob Filner, Mayor of San Diego and City Council Members are among the invited guests for this state visit along with representatives from Belize and the island nation of Saint Vincent and the Grenadines. 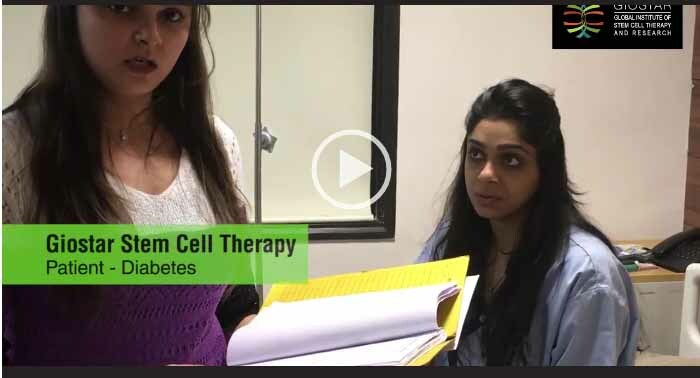 Two hundred (200) jobs are estimated to be created in San Diego and it is expected that the dialog would include an economic development program between City of San Diego and State of Jharkhand, India. 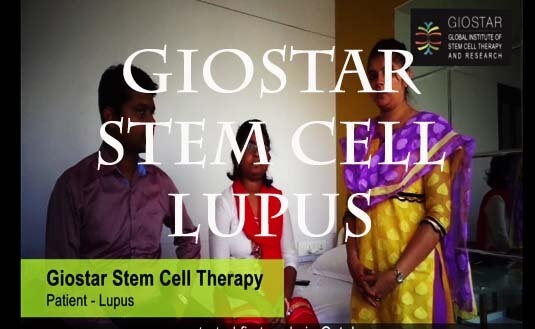 GIOSTAR is a Global Private Funding (Global) incubated company. 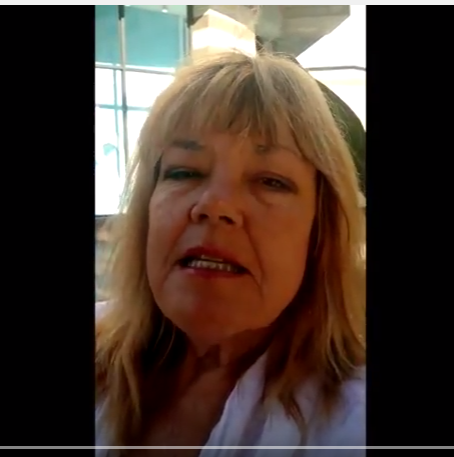 “Global is a private equity firm that focuses on funding projects and initiatives that are job-creation centric rather than just profit centric. We believe that a venture that draws the best minds and hearts to a unified goal, driven by a unified vision tends to be far stronger and less prone to failure than one driven by just profit. 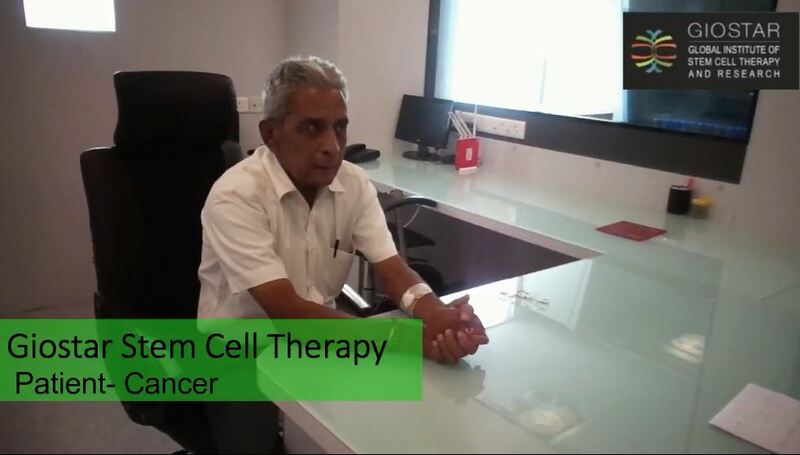 We invest in people, not the business,” said Dr. Sam Senev, Chairman and CEO of Global. 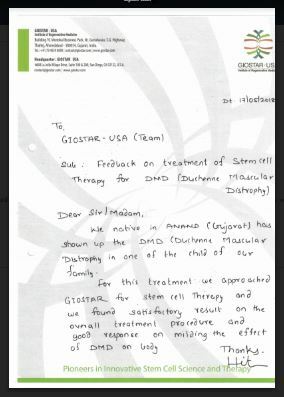 Senev added that GIOSTAR is a showcase client focused on both serving mankind through quality of life and job creation. 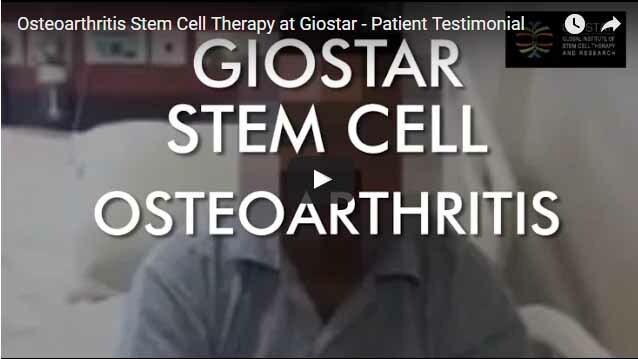 GIOSTAR, headquartered in San Diego, California (USA), was formed with the vision to provide stem cell based therapy to aid those suffering from degenerative or genetic diseases around the world. 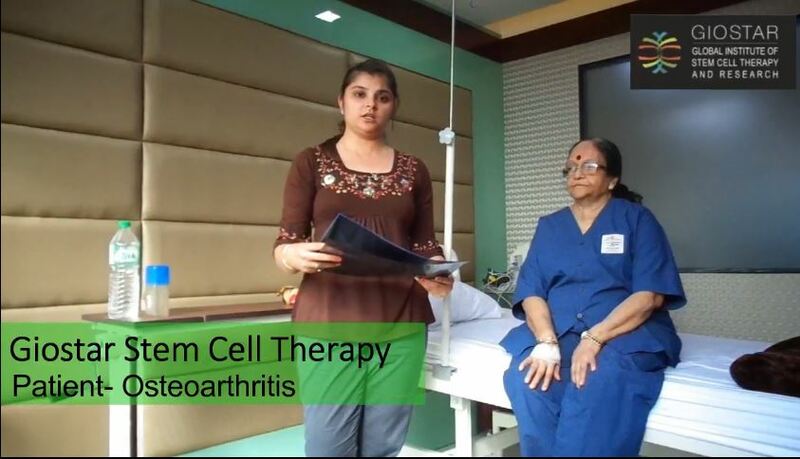 We are the leaders in developing innovative stem cell based technology. 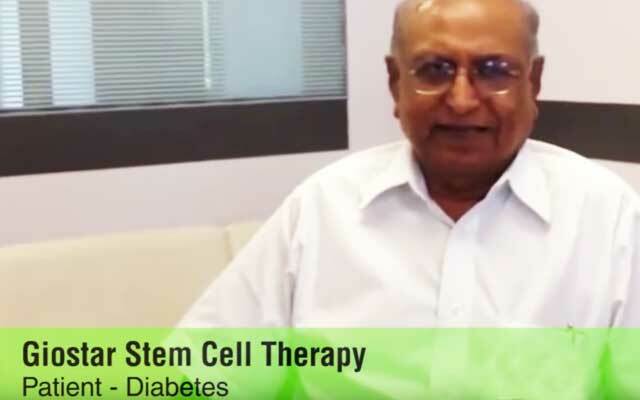 The Chairman and Cofounder of GIOSTAR, Dr. Anand Srivastava and our team of scientists and clinicians have been associated with leading universities and research institutions throughout USA. 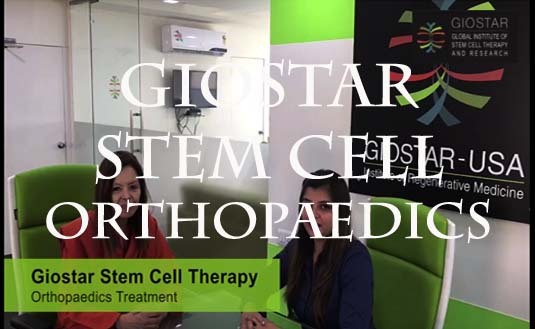 GIOSTAR team has extensive research and clinical experience in the field of Stem cell, which is documented by several publications in revered scientific journals. 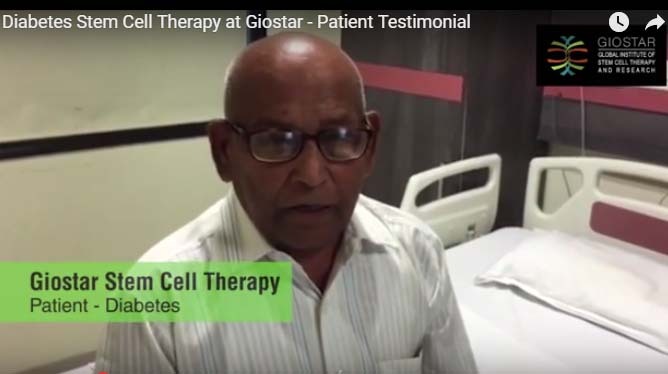 GIOSTAR in July 2011, inaugurated the world’s first dedicated stem cell treatment hospital, a 125-bed, contemporary facility with the most advanced on-site stem cell laboratory. This hospital is fully operational. 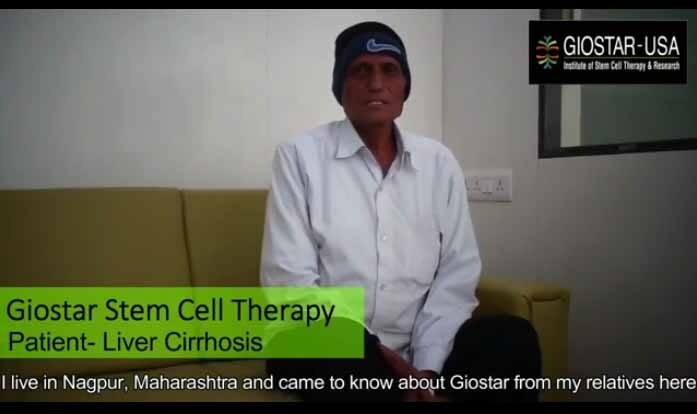 GIOSTAR is developing the world’s largest, a three hundred thousand square-foot (300,000SF) state-of-the-art, Stem Cell Treatment Hospital in the Surat Civil Hospital Campus in collaboration with the government of Gujarat. 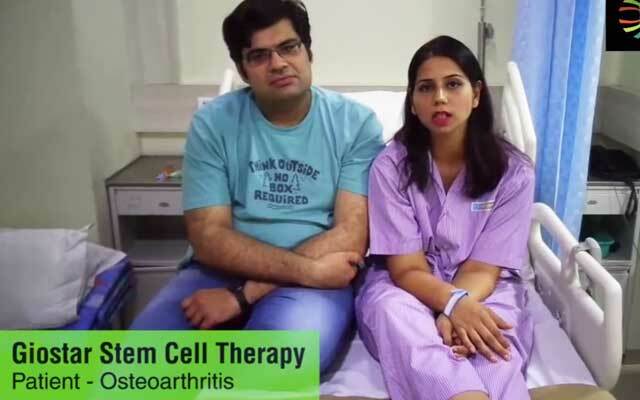 Negotiations are ongoing with China, Philippines, Bahamas, Belize, Thailand, Ukraine and the Middle East to open regional stem cell treatment hospitals and satellite clinics throughout those countries and regions. “We are expanding the GIOSTAR footprint and is in negotiations to open locations near Austin Texas, Phoenix Arizona, and Savannah South Carolina” said Michael Andersen, Vice President of Venture Management at Global. 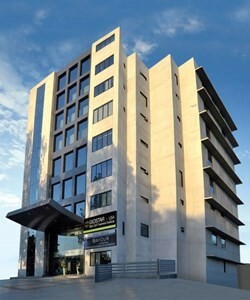 Global and Empyrean West, EB-5 administrators, plan to invest over one hundred and eighty million ($180M) in economic development investments for GIOSTAR projects. 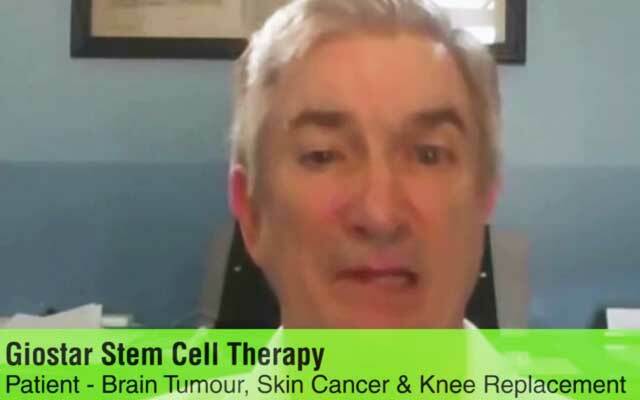 The Global Institute of Stem Cell Therapy and Research company logo is available at http://www.globenewswire.com/newsroom/prs/?pkgid=16183.